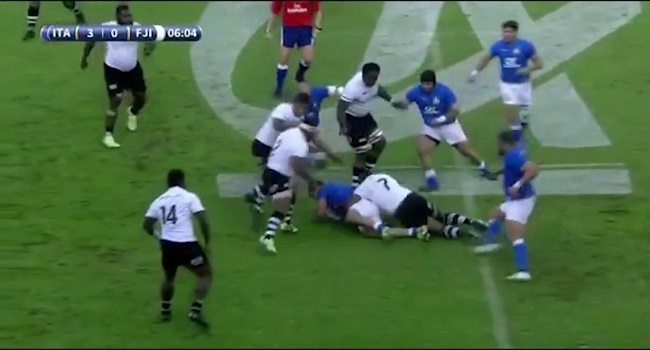 Vodafone Flying Fijians coach, John McKee, says his side will be different when they face Ireland in their second European tour match on Sunday. McKee says the coaches and players have been together for two week, which has given them more time to work on the set pieces and game plans. Fiji takes on Ireland at 6.30am on Sunday.